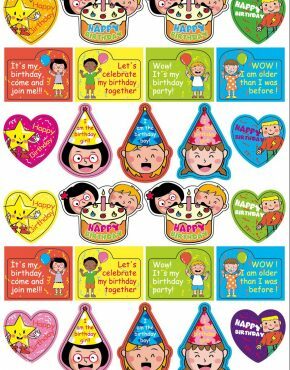 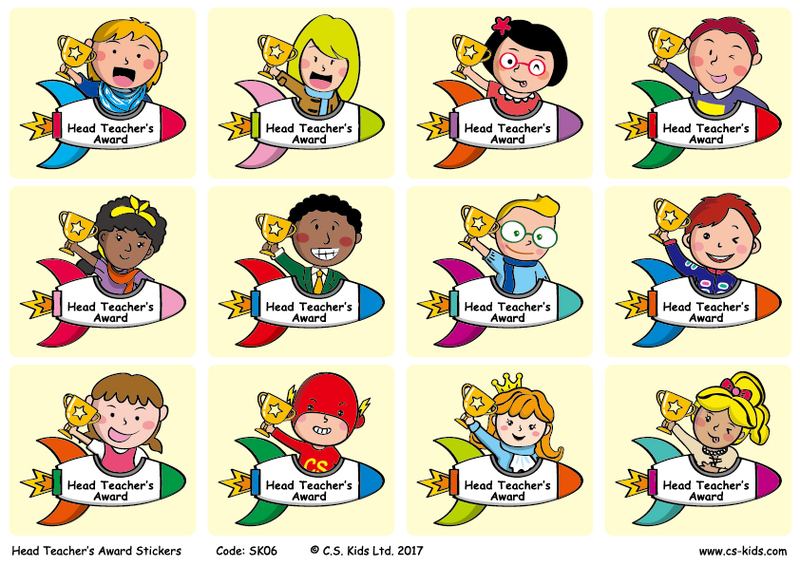 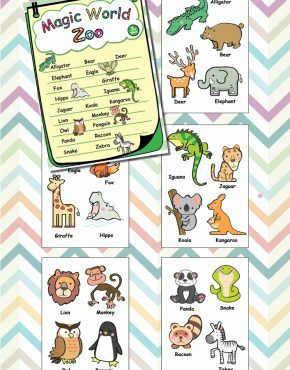 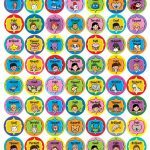 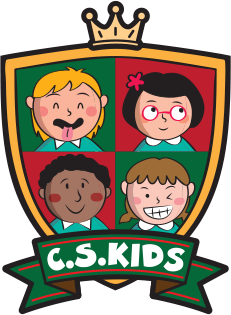 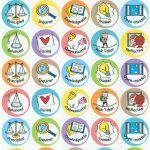 Head Teacher’s Award Stickers | C.S. 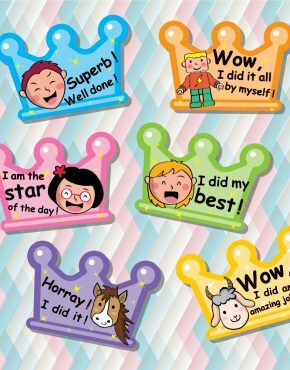 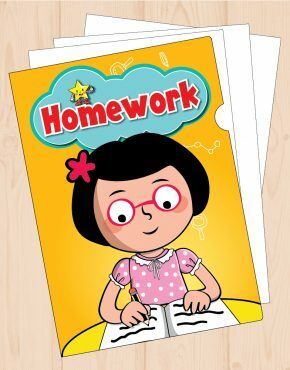 Kids Ltd.
Our Teacher's Award Stickers are the perfect reward. 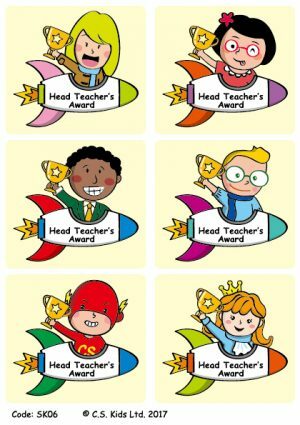 The trophy stands out with a spotted UV line, perfect for your top-notch students.